essentials close by without clogging up your work space. 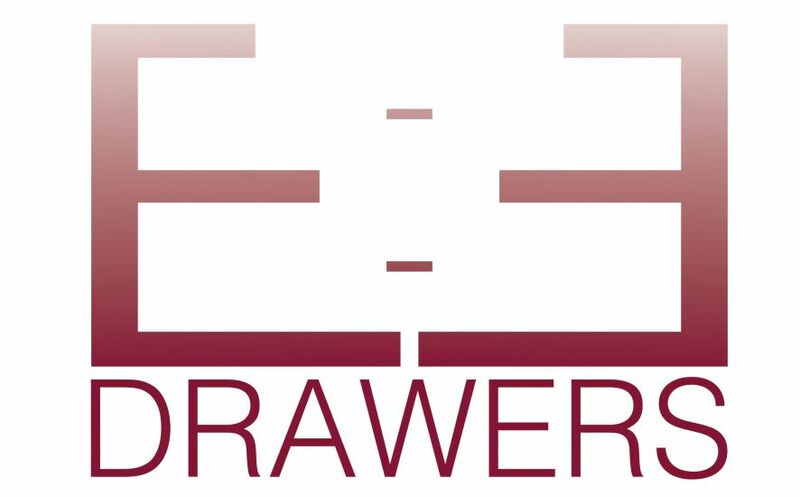 The BIZZ DRAWER is the ultimate desk drawer organiser, it is designed to contain all the small office supplies in one place, everything is compartmentalised to easily locate the item you are looking for. The Pencil tray is available in small, medium and large. 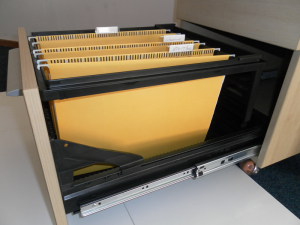 Fits perfectly widthways into BV and Varta drawers. 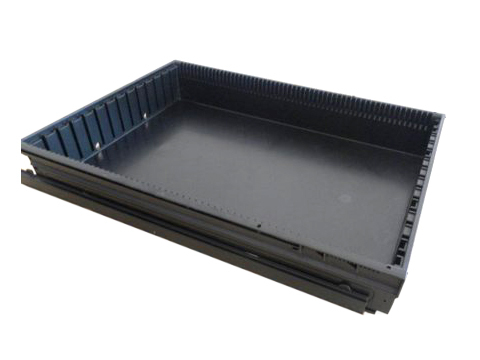 Manufactured from high density styrene. 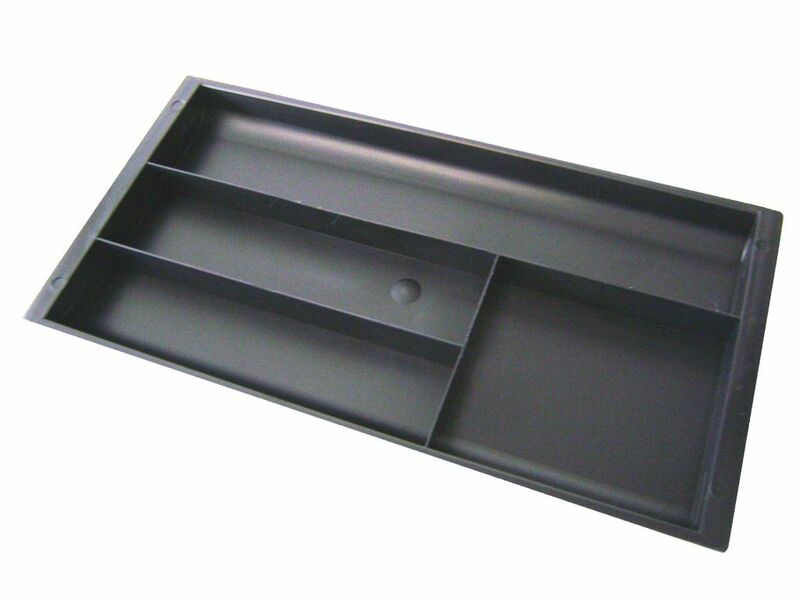 The Pencil tray is a compact solution to store small office supplies in a neat and organised manner. 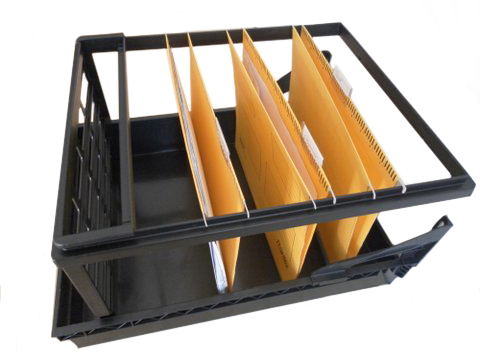 Constantly using the same files but need a filing solution that keeps your desk or office neat and tidy? 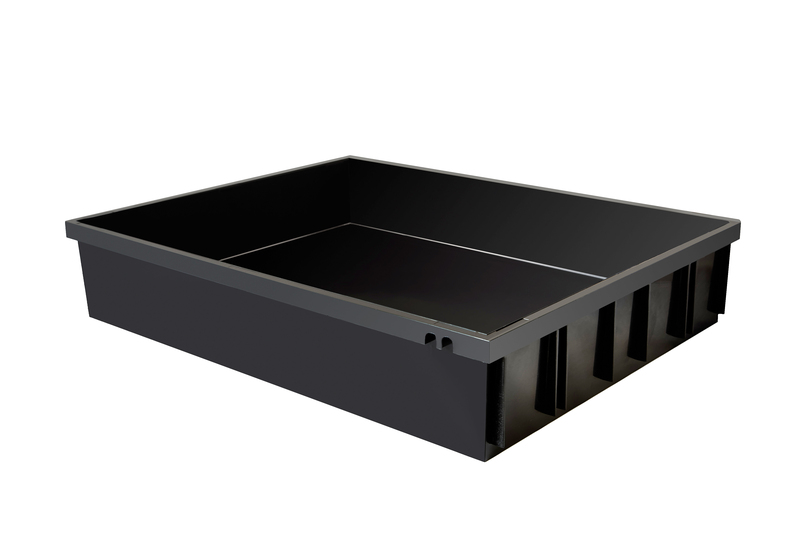 CDS Plastics has designed a small, light-weight, durable solution that allows you to store your files close by without the need to purchase a stationary filing cabinet.